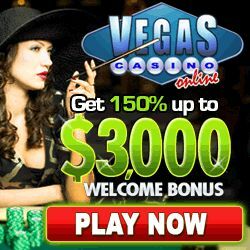 Vegas Casino Online offers Gambling Gurus visitors a No Deposit $20 Bonus! (CODE: GURU20) To see these codes and all of our exclusive bonus codes visit our landing page here. 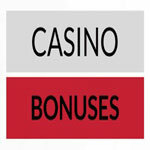 Vegas Casino Online offers a great initial bonus as well as weekly bonuses for their loyal customers. Receive a 150% cashable deposit bonus on your first deposit of $20 up to a maximum of $3,000 in initial bonus money! This bonus is granted automatically after you make a deposit. Vegas Casino Online offers a 45% ‘weekly bonus‘ on players first 3 deposits EACH WEEK! Check the casino lobbies for all Weekly coupons. The software is available for both Download and No Download play. Vegas Casino Online runs on the Realtime Gaming platform that offers players a great selection of online casino games. RTG Gaming Software carries an official certificate of RNG Evaluation from TST (Technical Systems Testing). TST is a respected and accredited testing facility and are principal consultants to major gaming and wagering regulatory bodies around the world. Vegas Casino Online welcomes all USA Players and most all other players from around the world. Bonus wagering requirements vary by Country so please check the bonus terms within the casino’s website for further details. The casino offers over 200 uniquely designed games to choose from. Casino players can play slot games, table games, video poker and specialty games. Vegas Casino Online also offers exciting slots tournaments and rolls out new games as soon as they are offered. Deposit methods include popular Credit and Debit Cards, Neteller, MSTGiftCards and Money Orders are available. Withdrawals are processed by one of several methods that players can choose. Available options include: Check via Regular Mail, Check via Courier, ACH Direct Deposit, Money Order, and Neteller. 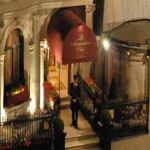 Vegas Casino Online uses the credit card services of Park Lane Ltd. The Vegas Casino Online Support Team are available around the clock, 24/7 to provide players with fast and courteous assistance. 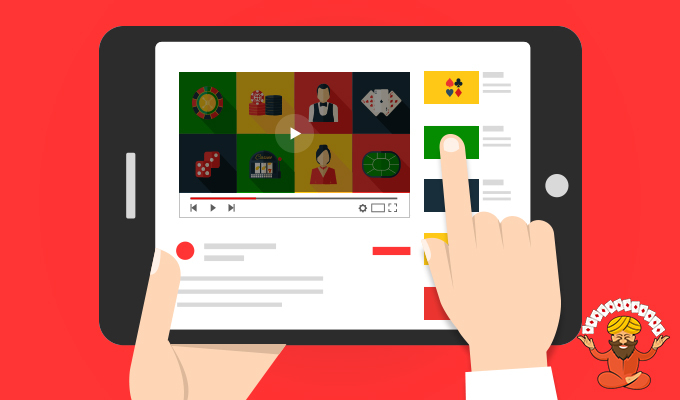 The casino offers 3 convenient methods for contacting them: by Live Chat, Email or Toll-Free Phone Support. They will reply to all of your E-Mails within 24 hours. Vegas Casino Online is a member of the Mainstreet Group of Online Casinos. The other casinos in the group include Las Vegas USA Casino, Sun Palace Casino and Slots Plus Casino.